Before we had children we were always out on adventures. We ran, climbed, explored, wild camped, wild swam and did epic multi-day races all in the name of fun. 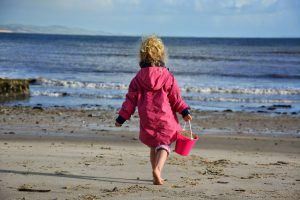 When our daughter arrived we’d just started writing our first book, Wild Running (wildrunning.net), so we moved in with family in the Peak District so we could have the time write it, with plenty of childcare around. Sim worked as a part-time firefighter and I wrote whenever I had the chance. Over that summer we planned a big trip to research routes and take photos, and ended up spending two months travelling; camping, running and spending lots of time together as a family. I also discovered I was pregnant and, the day after the book was published in May 2014, our son arrived. That was a busy week! We had a home birth and Sim was doing an email interview with the Times while I was in labour – he didn’t tell me that until a while afterwards though. 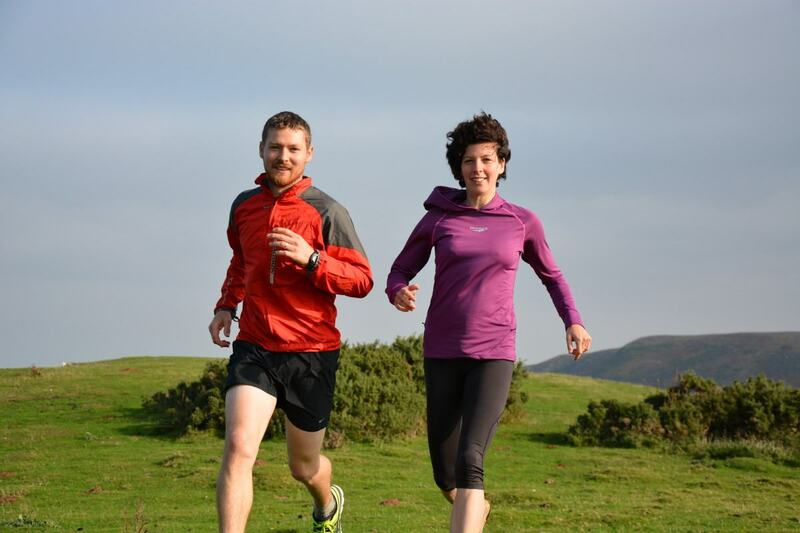 Ten days later we were being interviewed for a piece for ITV – I’ve never felt less like a runner! We settled back into ‘normal’ life. Sim now had a job working with schools and was out most days, while I was at home, looking after two small children and trying to keep up with the admin and promotion for our book. We both knew something had to change: he enjoyed his work but spent all day with other kids, teaching them to ride bikes safely, missing his own kids growing up, while we were at home missing him. We also missed our shared adventures – the challenges we’d always set ourselves that had defined us to such an extent as people before, but we barely had time for these days. Why should all that change just because we were parents? But the book on its own wasn’t going to pay the rent – we were barely managing anyway – so we decided to go on a Really Big adventure, all together. 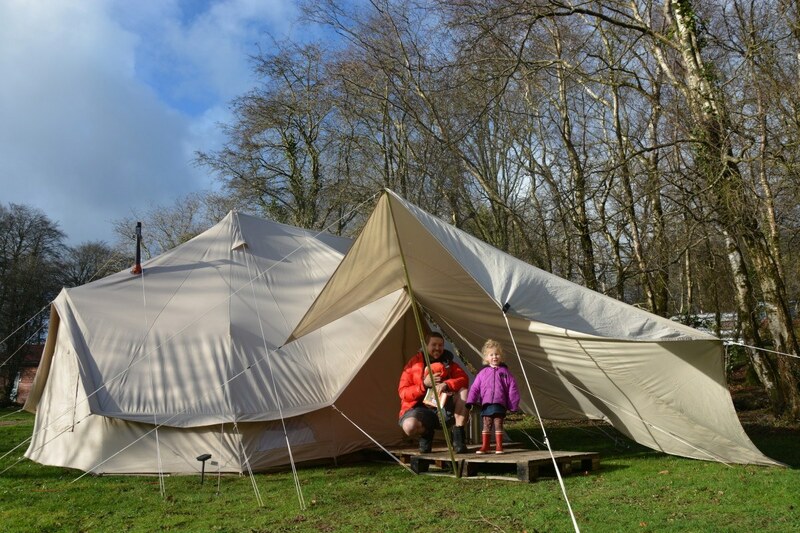 We sold as many of our possessions as we could find buyers for, put the rest into storage, packed up our trusty truck and, in October 2014, we moved out of our house and into a bell tent. Our aim is live in it for a year, visiting beautiful places, learning how to live more simply and, most importantly, having many amazing, shared adventures all together as a family. In the storms during November, when the wind was gusting up to 60mph along the south coast, both of the bell tent’s main poles folded in half and we had to move out for a while we waited for new poles and fixed everything that had been damaged. Having no backup plan other than turning up on the in-laws’ doorstep we ended up camping on their lawn for a while in our tiny backpacking tent. When we set out on our adventure our priority was that the kids should not be put at unnecessary risk or discomfort for the sake of our challenge, and it definitely felt the right decision at that point. 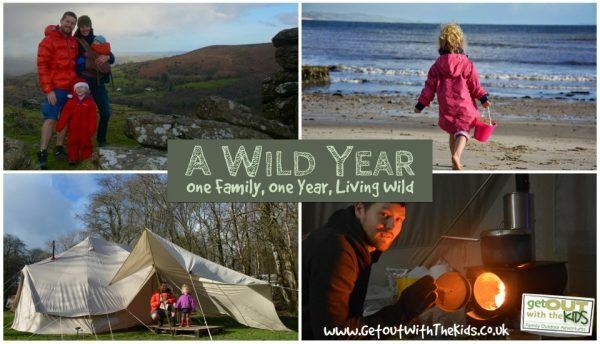 Being ‘wild’ rather than necessarily under canvas also opens up many other options for us. We’d like to stay on a boat for a while to experience sea or river life. We’d also like to try out other forms of nomadic living: yurts, shepherds huts and those we’ll create ourselves once the weather warms up.  We’ve had many offers of free or very cheap places to stay, from a pitch in return for a review, to a spare floor or level patch of lawn. Our aim is to average £10 a night for accommodation so this is all incredibly helpful, especially when we need to pay well over that on occasion. 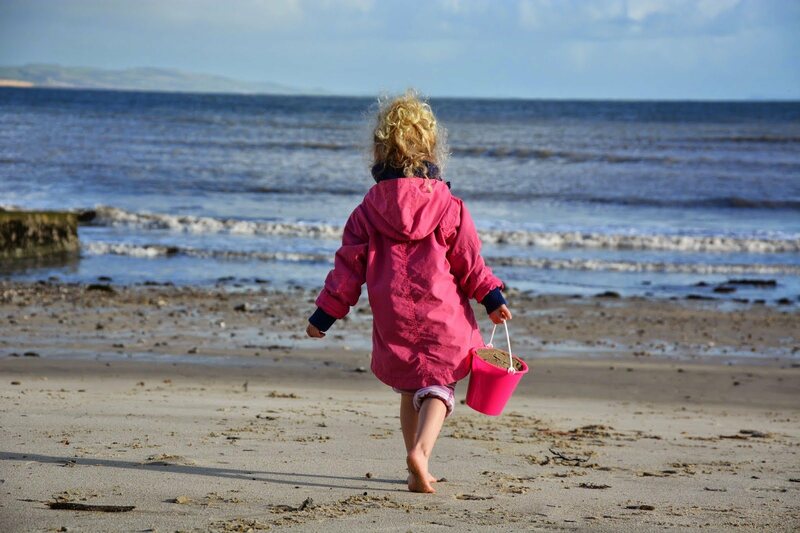 We’ve had some wonderful winter adventures, from skating on frozen puddles on Dartmoor to making beach art and exploring rockpools on the south Devon coast. 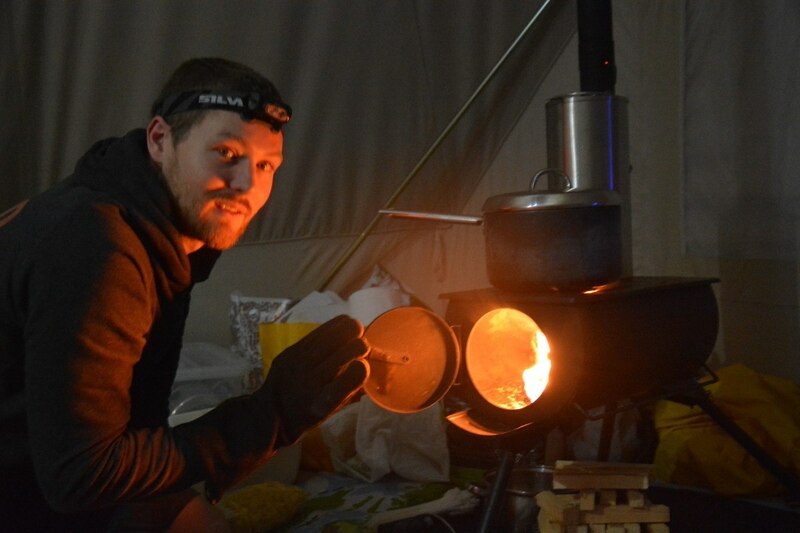 We’re learning how to make tent living as comfortable as possible; which wood works well in the woodburner and how to use it best for cooking and drying. We’re learning about the ground, trees, rain and wind and how these things affect every aspect of our daily living. We’re getting familiar with the nighttime sounds of forests, moorland and coast, and had the time to simply ‘be’ within our natural surroundings. We’re watching with great excitement as the days finally start to lengthen again and planning our next adventures. We’re heading to Exmoor next, and then east and north to continue our explorations. We’ve also got some challenges lined up, including walking some of the National Trails with our small tent. 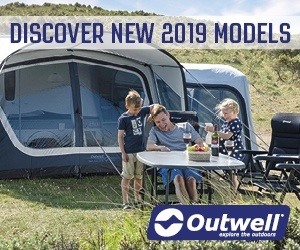 Join thousands of other parents and receive our regular newsletter containing a round up of the latest articles, days out, campsites, and reviews for helping you get your family outside and active. 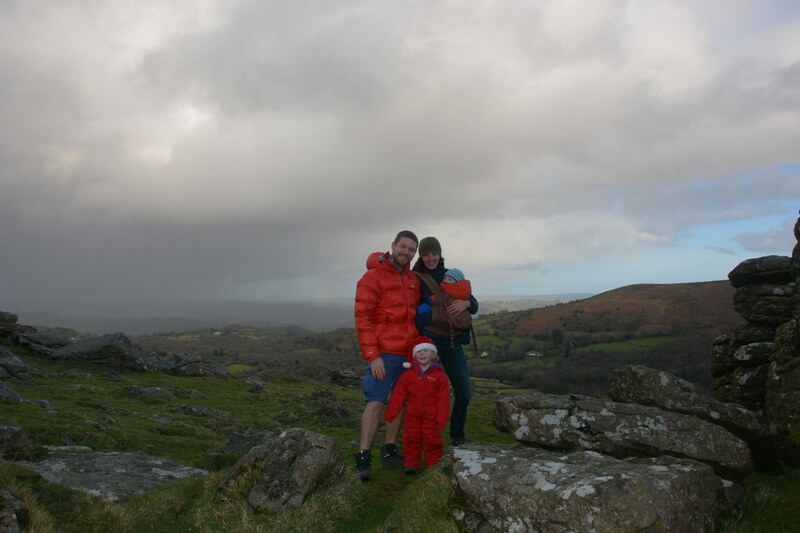 Jen and Sim are adventurers, writers and parents of two free-range children, aged 5 and 3. Their new book, Amazing Family Adventures, has recently been published by the National Trust. Running, writing, adventuring wife/husband team. Guidebook authors & photographers. Sustainability advocates. 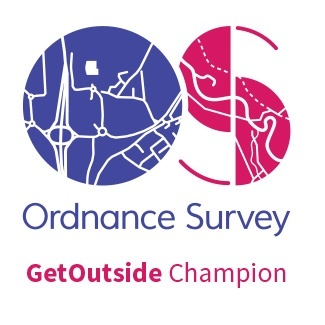 Ordnance Survey #GetOutside Champions. Secure your tent! 10% off nylon delta pegs or combination packs.